There was a time when Mobile App was restricted to very few business houses but now, every successful business has some things in common and one of them is an effective mobile app. It is a myth that a mobile app is only for big business houses and small business holders cannot have a mobile app. But, the real picture is that every business should look towards mobile apps development. 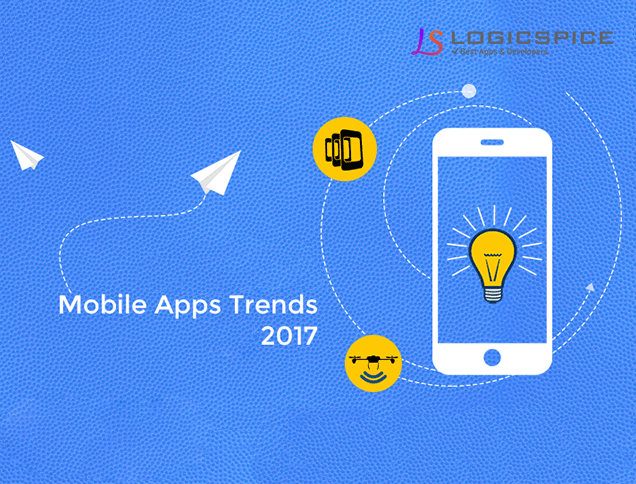 It has been observed that more and more business holders are moving their business on mobile apps, as this has become one of the easiest way of reaching their customers. According to statistics, an average mobile user spends at least 2 hours surfing on internet. Though most of the time it is general net surf but, there are only handful of applications that make it to the phone storage of an user and if your app makes some sense to your user then the chances of getting a download is higher. Further, if the icon is catchy and capable of depicting the business objective then the chances of getting it used again and again is even higher. Your app is your direct marketing channel for your customers. If you do not have your app, then basic ways to reach your customers are mails, messages, or digital marketing but, if you do have your app then first of all the direct audience ratio of your marketing campaign is clear to you and second the chances of getting it being noticed is higher over the conventional ways of marketing. Through push notifications you get closer to a direct interaction and one can easily remind of different aspects of your business through a dedicated app. If you are running some sort of loyalty program for your business then it is easy for you to make it easily accessible through your mobile app for your customers. The result will be more downloads and more customers to reach. A mobile app gives you the flexibility to break it, mold it and shape it according to your way. Make it stylish, impactful, functional, easily accessible or informative. You can change it at any point of time. By analyzing customers need, you can give what they want and this makes the real difference in the real world and helps in brand building. The more the customers get acquainted with your app, the more engagement it will create and through more engagement the brand gets recognition. In advertising world, it is termed as “effective frequency”: according to the thumb rule, hearing and seeing your brand approximately 20 times is what will get your business truly noticed. Your mobile apps development will also help in improving the customer engagement by understanding their pattern of usage your app and then providing what they prefer. This is basically data analytics and the better you do it the further you will take the lead. So, if you are looking to grow your business with an effective mobile application then you should search for a mobile application development company that has a vast experience of understanding business requirements and coming up with optimal solutions. The team of LogicSpice has a vast experience in the same and is always up to cater any sort of business requirement with its expert team.